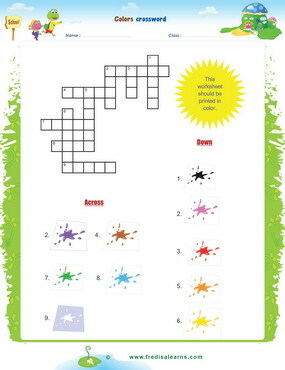 This lesson will teach ESL/EFL young learners colors vocabulary. 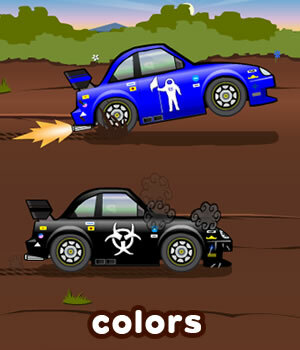 It also aims to help kids use colors as adjectives to describe nouns. 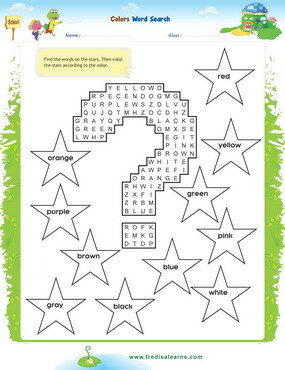 This English lesson will also teach them how to talk about their favorite colors. To teach the verb tense ‘to like’ in first and third person singular. 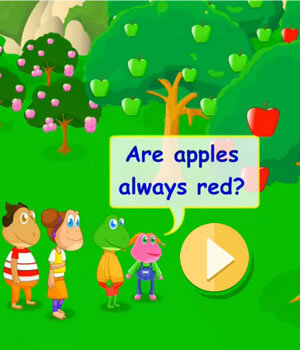 Freddie, Lisa, and friends are at the orchard where they see fruits of various colors. They begin a chat on the different colors of the fruits and their favorite colors. Lisa learns that orange is not yellow and that orange is a color and fruit. Bob likes green; Sally likes purple. Lisa’s favorite color is green. Those oranges are not yellow. They are orange.